You better believe that the fashion down under in Australia is as good as it gets. 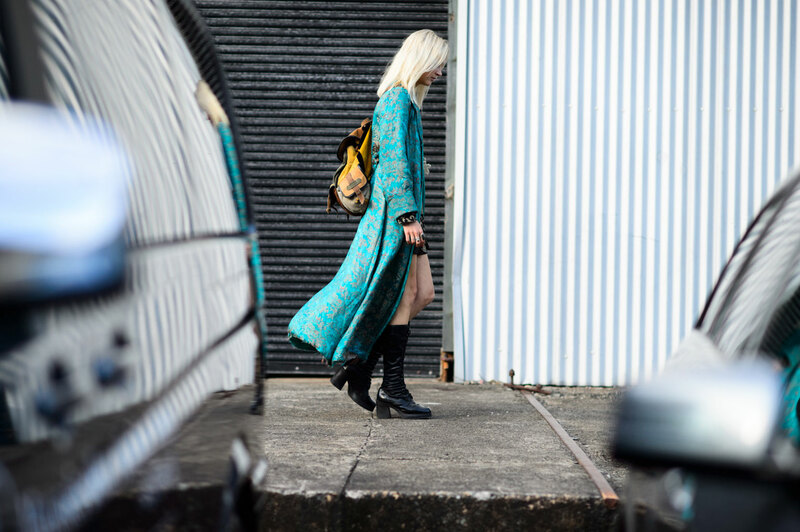 Australian Fashion Week has just wrapped up and we still haven’t been able to pick up our jaws off the floor all thanks to the street style that Fashion Bloggers and Aussie fashion icons had to offer. Who doesn’t like a bit of a style stalk time? Especially when the fashion is this good! 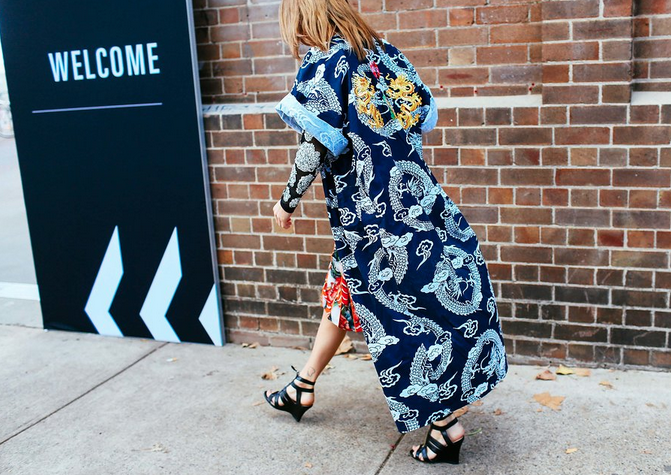 Guys and girls, get your wishlists and wallets ready because here are just some of the inspiring street style snaps from Australian Fashion Week 2015.